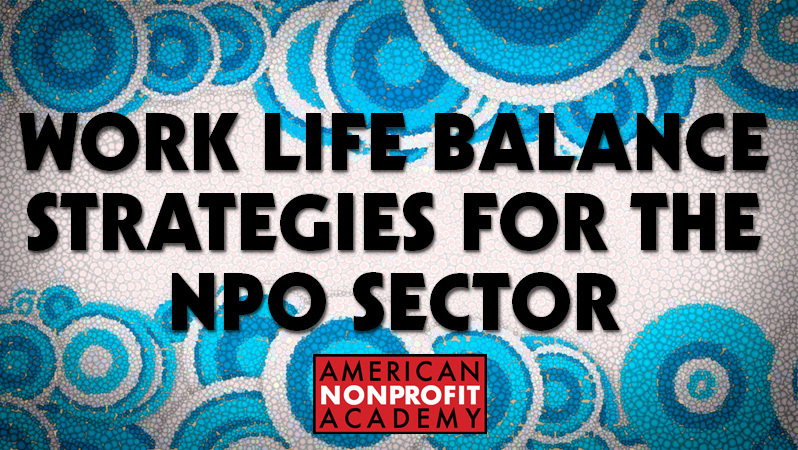 How to approach the often stressful and demanding nonprofit sector with a greater strategy of balance. 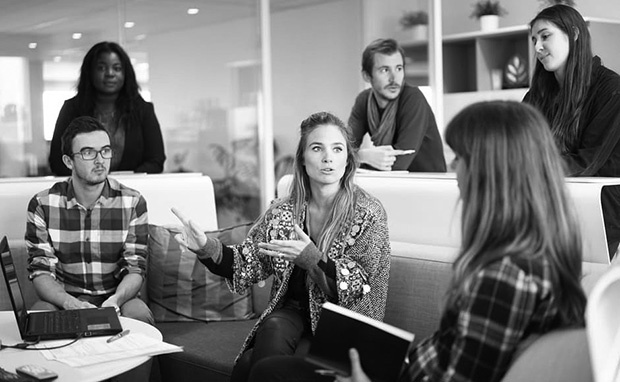 Nonprofit professionals can work with a greater sense of balance so that burnout is reduced. A strategy towards understanding how work and life can be balanced begins with a process. Learn how to recognize the areas of life that demand time and attention, then put it into a management plan. The variety of HATS we all wear and how to cultivate a culture of wearing them! All time is not the same time - What makes it work?